Explore the wonders of Australia's Top End, where the outback meets the tropics. 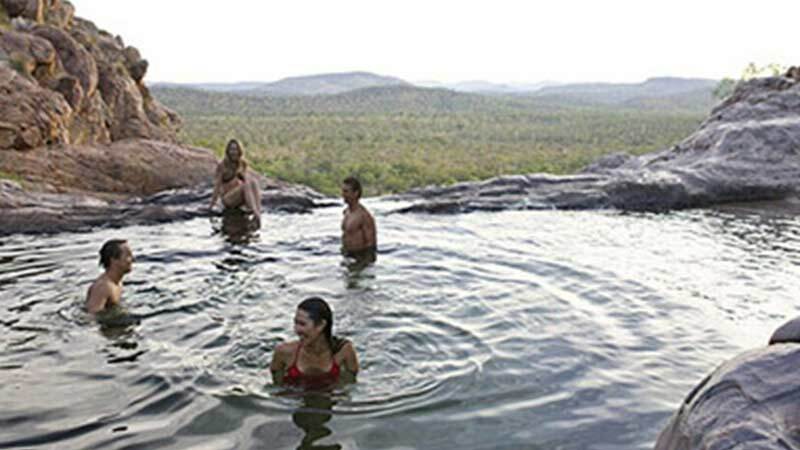 See wildlife, waterfalls and one of the world’s largest areas of accessible Indigenous rock art with this three day Kakadu and Litchfield Aussie adventure. This three day small group adventure will open your eyes to the beauty of Australia’s Northern Territory and the rare and spectacular wildlife. 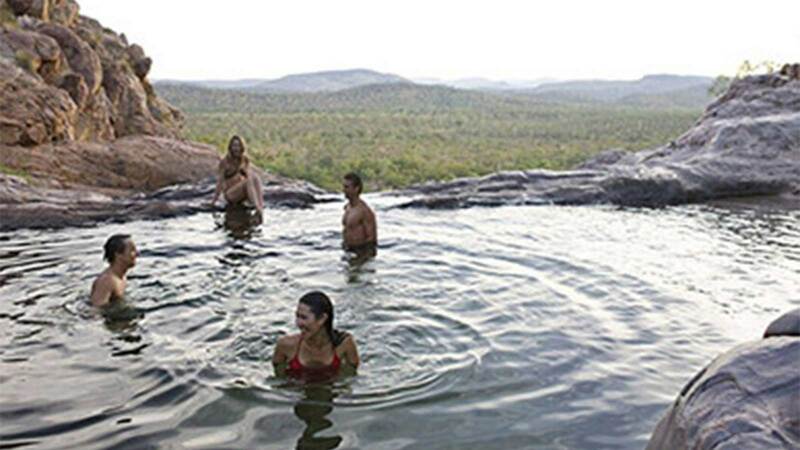 Plunge into sparkling waterholes under waterfalls in Litchfield National Park, learn about the Aboriginal Dreamtime from your guide and explore the landscape and waterfalls of Kakadu National Park (World Heritage listed for both its cultural and natural values). All the while travelling along rocky 4-wheel drive tracks and an award-winning billabong cruise. Sleeping bag hire is available at an additional cost of $30 - paid direct to the supplier. The Twin Falls Boat Shuttle Fee ($12.50) is not included and will need to be paid direct on day of cruise. Tour departs selected Darwin accommodation at approx. 7am, returning at approx. 5.30pm on the final day of the tour.